Hello friends. 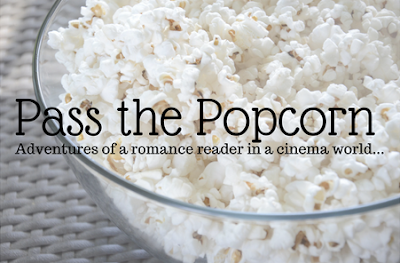 Pass the Popcorn is back! Okay, I'm fully aware that I am more excited for this than you are, but I am pretty damn excited. I love movies. I love chatting about movies. I don't know how often I'll be posting these from now on, nor do I know what movies I'm going to discuss. I'm going to play it by ear. This past Saturday I finally watched the Netflix movie The Kissing Booth. So many of my Facebook friends have been raving about it, so I thought what the heck. Plus I wanted to see what everyone was raving about. 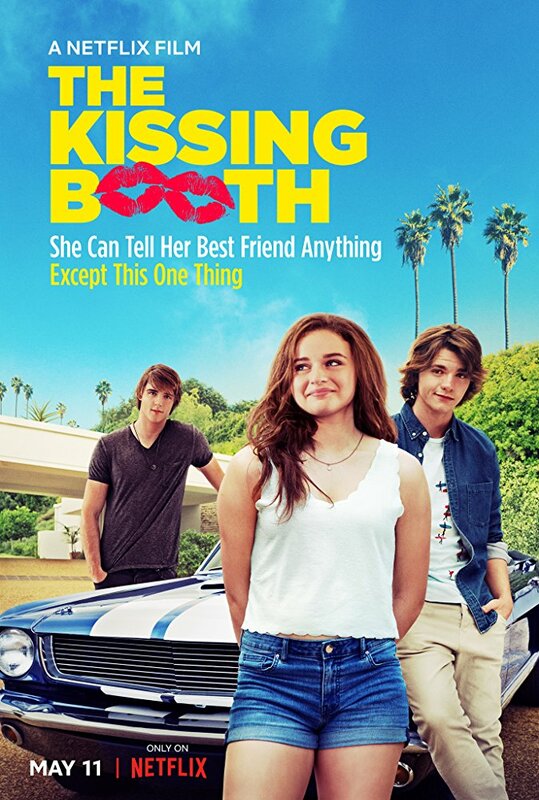 I thought The Kissing Booth was an adorable movie. I enjoyed the young romance between Elle and Noah. Who doesn't like a bad boy? The Kissing Booth also made me laugh out loud on multiple occasions. 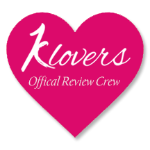 It was a fun, lighthearted young adult romantic comedy. With that said, there are a couple elements about the movie I want to talk about. First up, when the hell did Joey King grow up?! I thought she looked familiar when I watched the trailer so I looked it up on IMDB. Not only is that Joey King, but she's also almost 20 years old. I remember her as rambunctious Ramona Quimby in Ramona and Beezus. She's a fabulous comedic actress and that played well in this movie. She plays the adorable, yet klutzy girl extremely well. The one element I had a difficult time with was how sexual they made Elle. Now I've never read the book this movie was based on, but the number of times Joey was in her underwear in front of her classmates, not to mention also in the boys locker room, was a bit much. Yes, Elle experiments and grows as a young adult as the movie progresses, but does that have to happen in her underwear in front of the football/soccer team? Overall, The Kissing Booth was an adorable, young adult movie. It's definitely not for the younger crowd, though. I loved the underlying message of being comfortable with yourself. When Elle was able to be herself, the world was her oyster. I hope there is going to be a sequel with the same characters. I'd love to see what happens when she's in college, especially with her young relationship with Noah.